Daniel, if you are going to get a tail-pipe O2 sensor clamp, then get the INNOVATE unit. This one works very well, ie you can believe the results. I will order the innovate clamp. I have some doubts about the cable with analog wires. Seems that that is going to be permanently install on the car. Booth analog out wires are 0-5v or there is a difference between them? 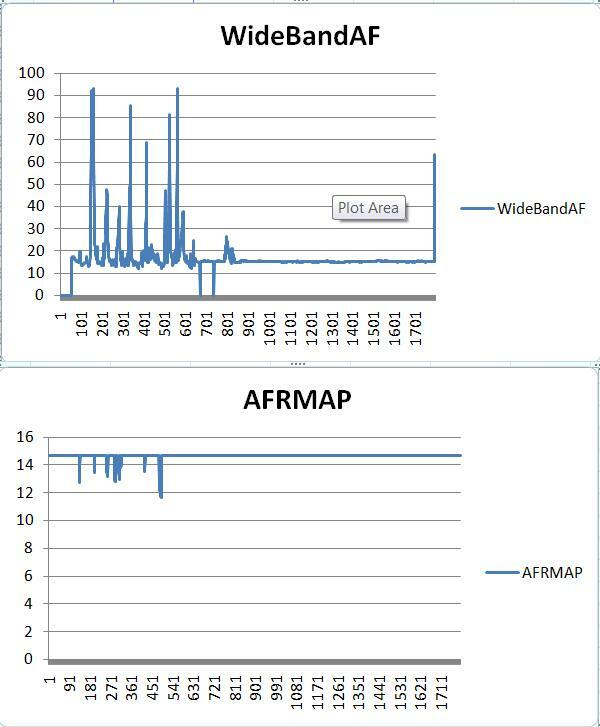 I see 4 analog in and RPM . Those wires must be connected directly to ECU sensor wires right.....whatever sensor I want to log in LM-2 right? Witch grounding option did you use for the analog output wires? I believe that in order to log RPM into LM-2 same thing must be done with the RPM wires Black/White and Blue right? Those analog in wires must be connected to pin 45 and 46 for the ground in order to log RPM. 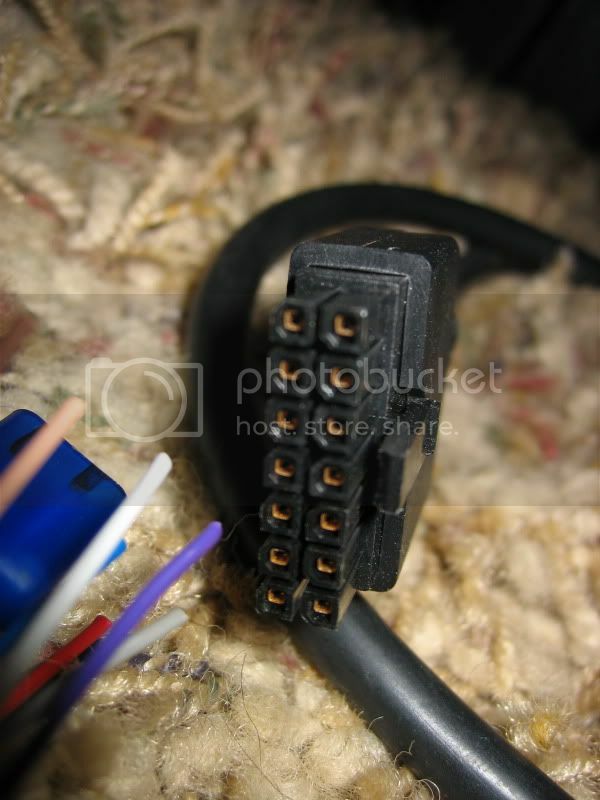 My ground just goes straight to the car chassis on the ground wire, and the positive wire goes directly into the ecu. I am not doing the logging with the LM2, I am logging with evoscan. I am running the output from the LM2 into the ecu in the car so I can log it in evoscan. I chose to do it this way because evoscan has so many more good logging options. If I connect LM-2 to Evoscan 2.6 or 2.7 the only way to log AFR via USB to serial cable is only by using LC-1 path? How accurate are the reading by using this method? I can do this but I am not sure that what I log is right or not. So LM-2 connected to PC and Evoscan will give me the correct AFR by using LC-1 as a path? 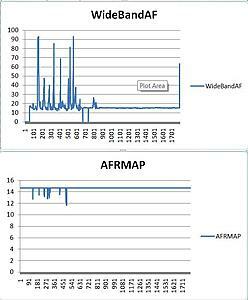 Since the log reference is "X" in Evoscan how can we have the correct AFR time point with ECU rpm? 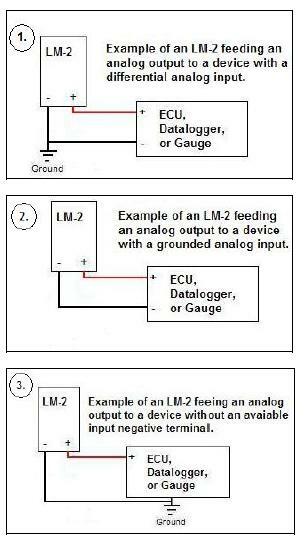 Since LM-2 is connected to Evoscan only to send AFR signal.....how we synchronize the AFR with the RPM of the ECU? I get some strange values up to 90 procent. At idle I get 15.2 AFR if I look at LM-2. Had nothing but problems with lm2 , i went back to my trusty lc1 , supposed upgrade turned out to be a downgrade, seems to be the trend these days. Ryan can you please tell me what is your formula correction for LM2 in EvoScan? I followed the directions in this thread. I used the input/output cable that came with my lm-2. This is the connector and these are the two wires that you use. One wire goes to the ecu and the other is grounded. 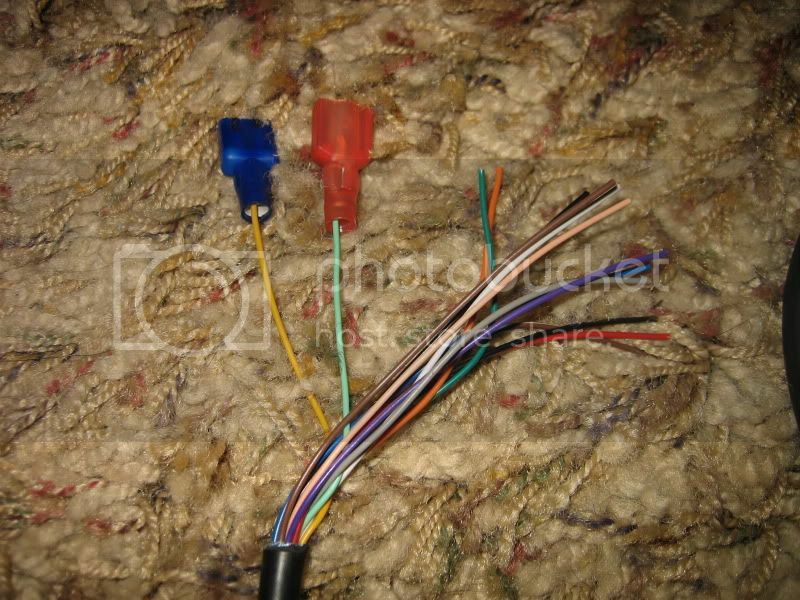 can u help with this cable.. can you tell me which pins are for each colors? markiansaclot - Sorry I do not know the pinout of this cable. Danieln - It's been so long that I don't remember the exact details. 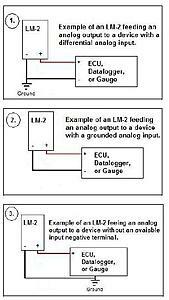 I am pretty sure I was doing all of the datalogging with the LM-2 though. It worked very well for me. [IL] Anyone interested in some new winter tires? Quick Reply: LM-2 logging with EvoScan?